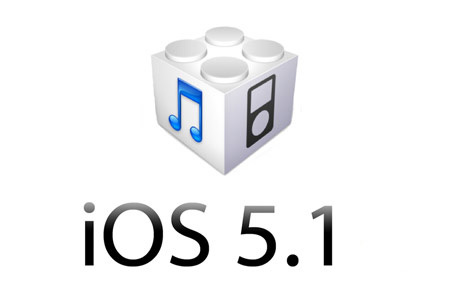 Apple has just released the new iOS 5.1 firmware (build number 9B176) and we have some download links for you. The new iOS 5.1 brings Siri for Japanese, a new camera shortcut, and new Camera app for iPad, and more. Remember, if you want to keep your jailbreak, don’t update. iOS 5.1 direct download links can be found on our Downloads page.